Welcome to Barhite and Holzinger, your top choice for Bronxville Real Estate NY. 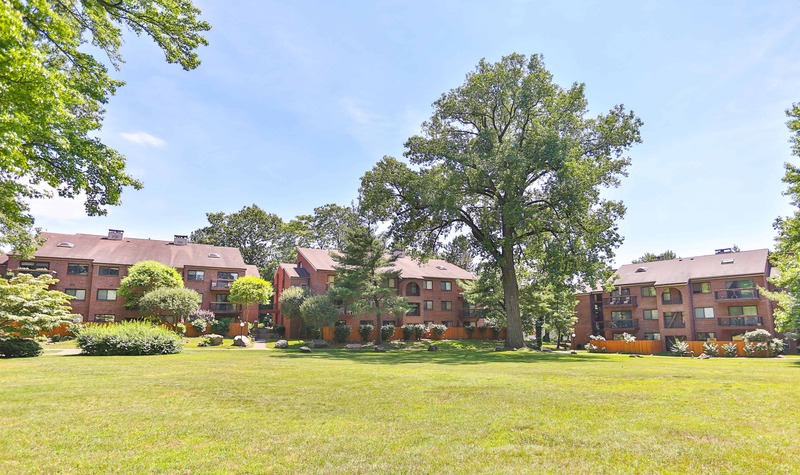 As one of the oldest real estate and property management companies in the area, we have a special place in Bronxville. The company was started in Manhattan in 1935. In 1969 Barhite and Holzinger moved to Bronxville, where it has since then developed deep ties with the community. We are both a property management company and real estate sales team. For the past 50 years we have helped clients both buy and sell properties in the area. With a deep understand of the area we have been able to successfully sell homes of all types; co-ops, condominiums and single family homes. Our knack for property management has also allowed our team develop relationships with all of the homeowners in the complexes we tend to. We know before any other real estate company when apartments are going on the market. The amount of information we have on the sales in the area, dating back to the 1980’s before the MLS, is incomparable. Only 15 miles from NYC and a forty minute train ride, people are very attracted to the area. It also tends to be a place where “city” people come to start a family. Whether it is for work or family reasons Barhite and Holzinger continues to help clients find their ideal home. With prices in the Bronxville School District ranging from $200,000 to 8 million, there is a home for everyone. Because of our reputation clients tend to give our real estate sales team an enormous amount of trust. The owner of Barhite and Holzinger, John Holzinger, is well-known in Bronxville. He is also on the board of the Westchester Bank, which makes him a prime member of the community. The company stands out even more from the other real estate companies because of John’s likability and notoriety. Currently the Bronxville Real Estate NY market is great for sellers, who are facing less competition in the Spring. Buyers looking for homes now are more serious, especially when they are looking during the holidays. For any questions regarding the sale of your home please call 914-337-1312 or e-mail sales@barhiteandholzinger.com.